If you cant loose body fat on this cutting cycle then you never will !! 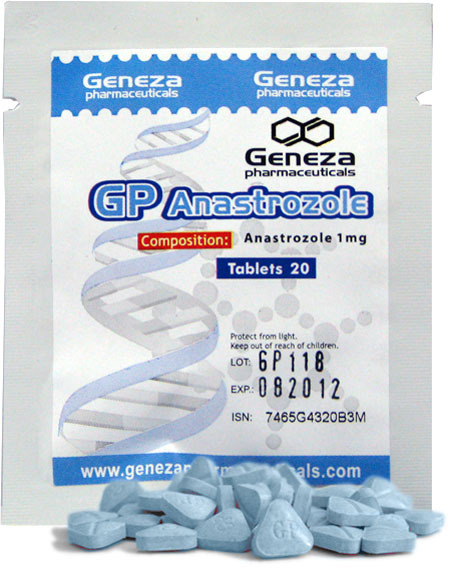 Someone recently asked me if i would recommend a good oral only steroid cycle, in my opinion there is only one good oral only cycle and thats Anavar. Followed with a PCT of 50mg Clomid Each day for 2 weeks and 20mg nolva Each day for 2 weeks , starting day after last Anavar tablet. Anavar is fairly mild on the liver but as a precution always use milk thistle or Liv52 every day through out cycle and pct. Gain will not be huge on this cycle but they will be quality and easily keepable with a good clean diet. 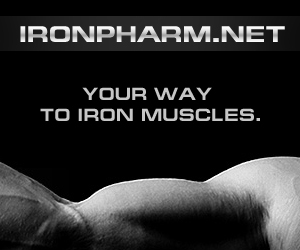 This 12 weeks cycle is very good cycle for those who want to achieve strength and muscular mass. 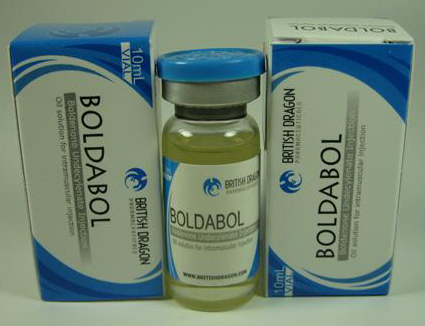 We will start with 4 weeks of dbol at dosage of 40mg/day, some may opt for 50mg/day. 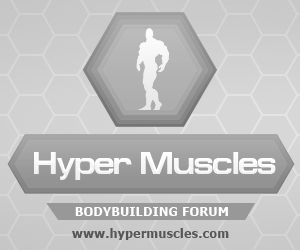 In the same time we start injecting testosterone enanthate at dosage of 500mg/week split into 2 injections(Monday and Friday). Getting 2 injections per week will keep its level more stable. 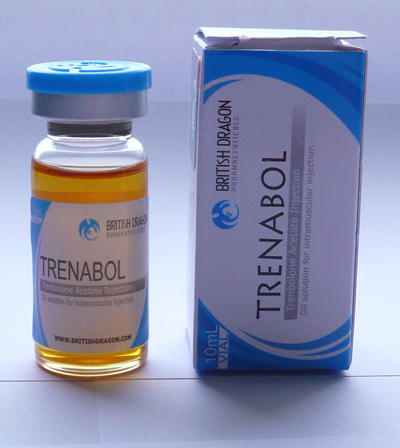 Also we start injecting Primobolan (Methenolone Enanthate) at dosage of 600mg week. 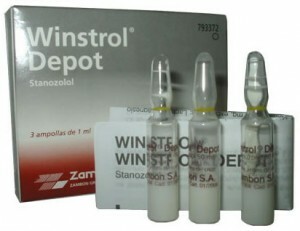 (split into 3 injections per week). 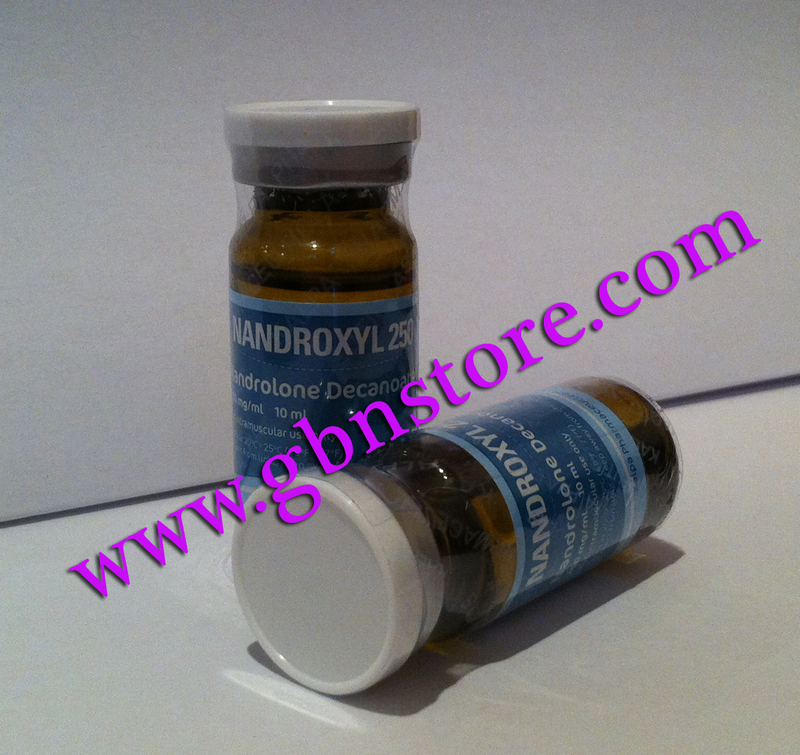 Dbol is used to kickstart the cycle. It is worth mentioning that dbol is toxic for your liver so taking Liv 52 or milk thistle is an important aspect of this cycle. (C) You can use this article only with source (www.steroidscycles.net) indication.